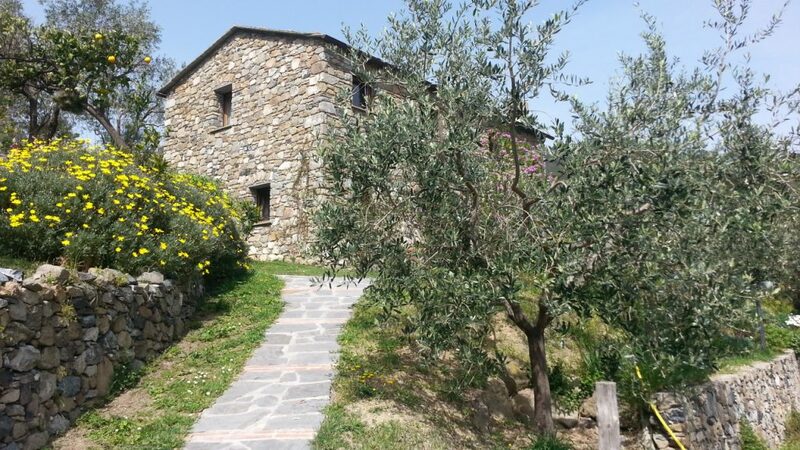 Choosing the best accommodation in Cinque Terre can be an overwhelming task because of the variety of options available in and around the villages. What is the best solution for a stay in this unique part of the Italian Riviera? In Cinque Terre you won’t find luxury hotels. Up to about 30 years ago, Riomaggiore, Manarola, Corniglia, Vernazza and Monterosso were poor fishing villages. When they became part of the Cinque Terre National Park, the construction of new buildings was forbidden. This is why everything is on a small scale today: hotels have few rooms and are located in old buildings. In order to make the most out of your visit, small boutique hotels provide the best style of lodging. At BeautifuLiguria, we believe that accommodation shouldn’t be just a space where to sleep, but a place where to meet, talk, relax and complete the experience you came for in Cinque Terre. The boutique hotels in Cinque Terre are usually small and family owned. A friendly chat with the owners or the local staff can help you discover hidden gems and little-known experiences on the territory. Their tips are priceless! 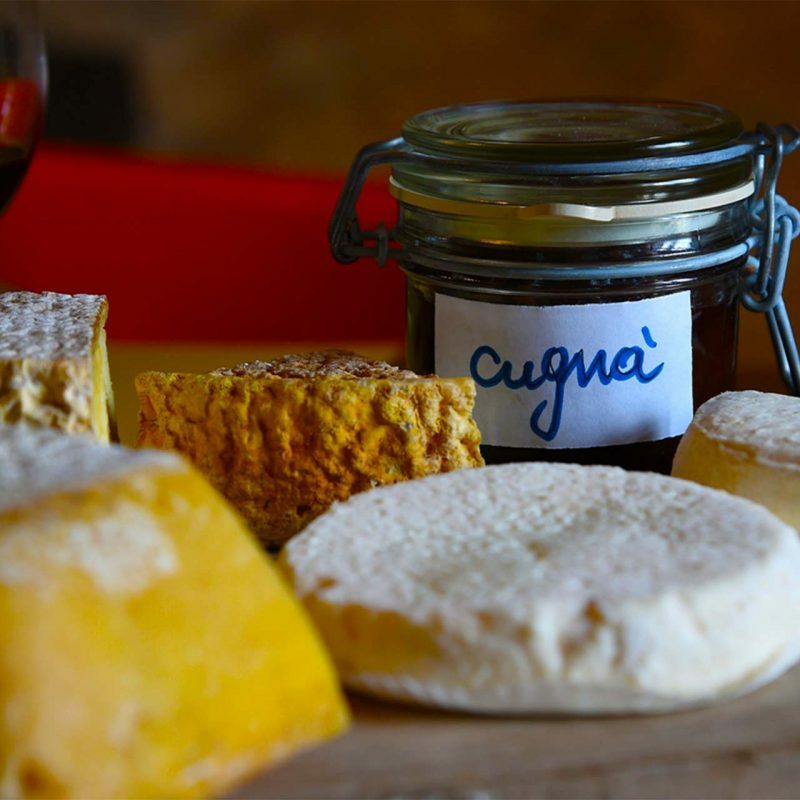 Life here is authentic, just like the selected furniture in the boutique accommodation, the genuine food that is provided and the floors you step on. It’s not the same as sleeping in a chain hotel or large resort, where things are standardized, and all rooms look the same throughout the world. 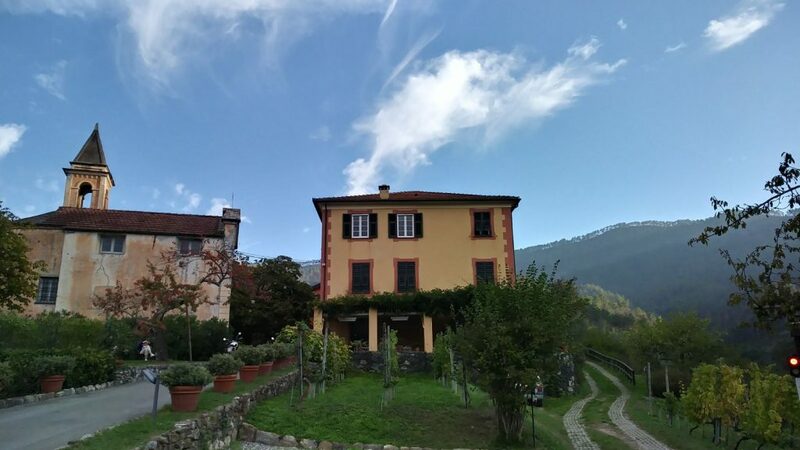 Given the growing notoriety of Cinque Terre, there was an explosion in the number of new bed & breakfasts and guesthouse accommodation, but not all of these properties have the quality for a memorable vacation. At BeautifuLiguria, we know every single room of the different boutique hotels and vacation accommodation that we propose. Having identified the best style of accommodation, the next question is… in which village should you stay? It is difficult to choose the best hamlet among Riomaggiore, Manarola, Corniglia, Vernazza and Monterosso. But at BeautifuLiguria we are locals and we can help you with our Guide to choose your favorite village in Cinque Terre. Finding excellent accommodation in Cinque Terre, especially in peak season, can be challenging because of the limited amount of quality properties. So, our tip is to avoid a last-minute research and to book well in advance. Another tip is to consider other villages nearby, such as Levanto or Bonassola. Just 10 minutes away by train, they offer a quieter atmosphere and are simply beautiful. 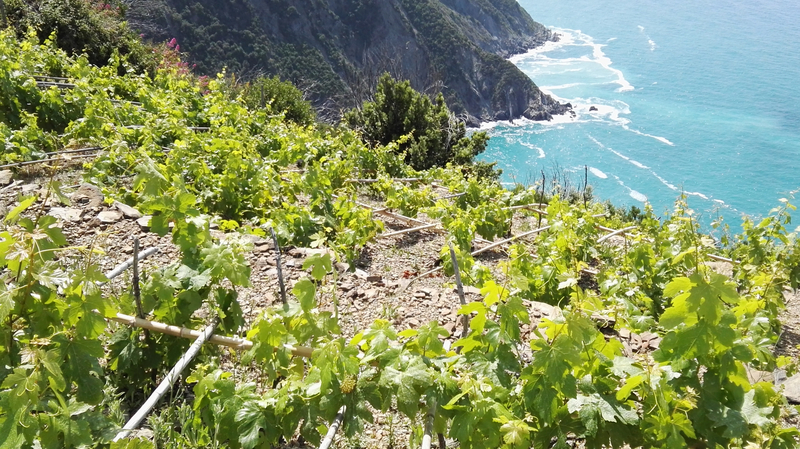 Do you need help in finding the best experiences in Cinque Terre? At BeautifuLiguria we specialize in creating memorable trips characterized by the knowledge of our expert insiders, the wide selection of authentic activities and the hand-picked accommodation that is part of your unique journey in the Italian Riviera. Contact us now. Next PostExpect the Unexpected in Liguria!